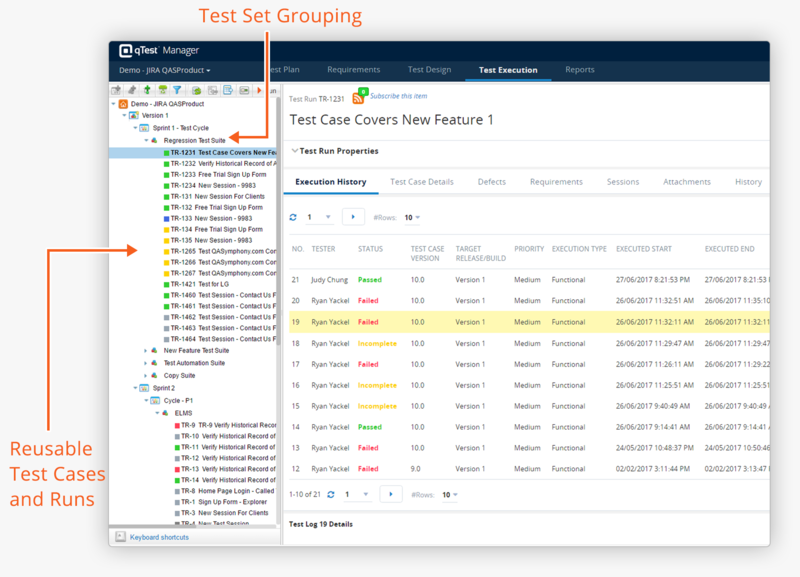 qTest Manager transforms the test case management process, helping enterprise teams get faster and more efficient. 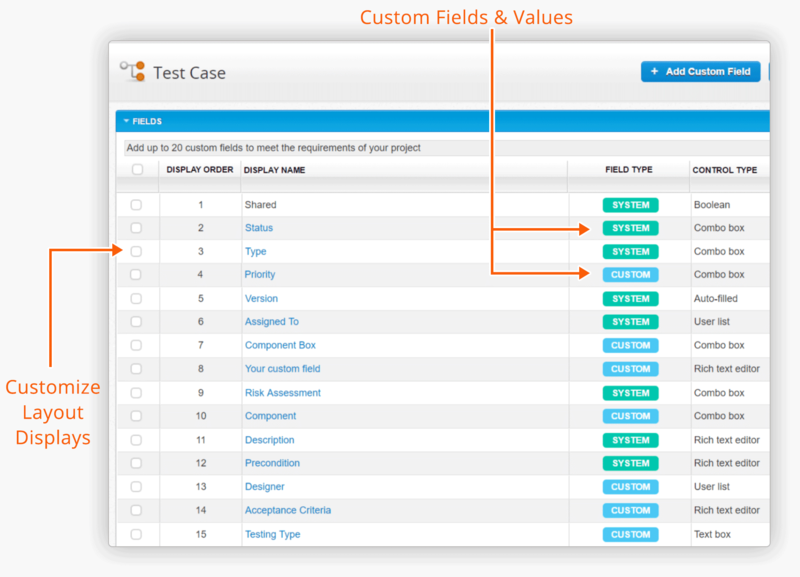 Integrate with Jira user stories, tasks and other custom issue types. 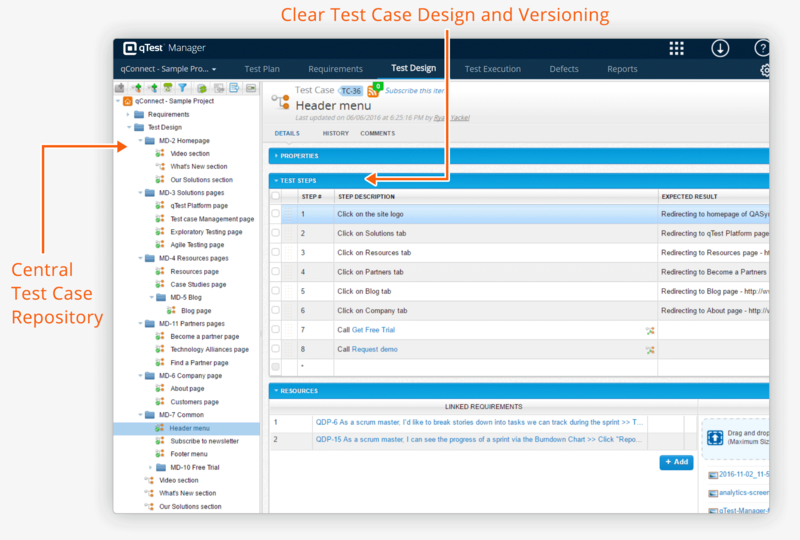 View Jira integration. Get your team up-and-running quickly with our intuitive interface and customer success team. Frustrated with HPQC? Make the Switch to qTest. Contact us today and see how the qTest Platform is the superior choice compared to your HPQC maintenance contract. 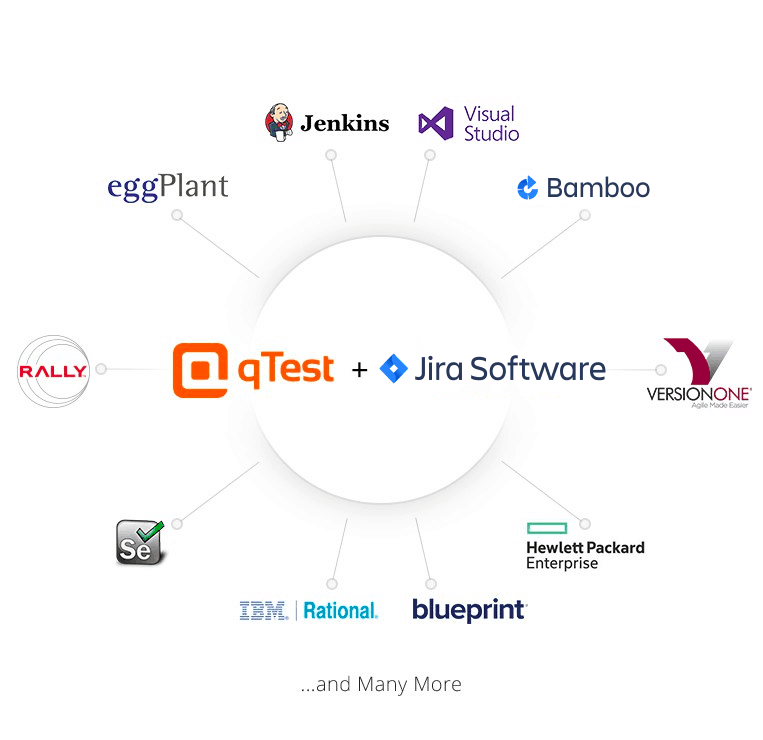 qTest Manager provides teams with real-time reporting and test analytics that help provide a greater level of visibility into your testing processes. 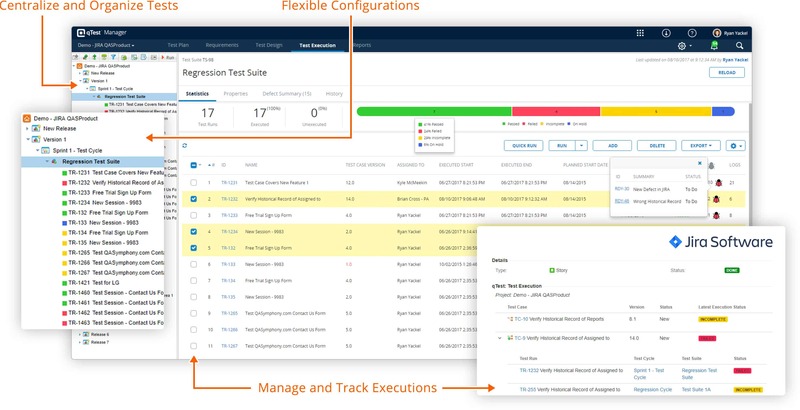 qTest Manager’s customization abilities allows for flexible project deployments and integration settings.